The range is designed for projects which require tested system performance certification. 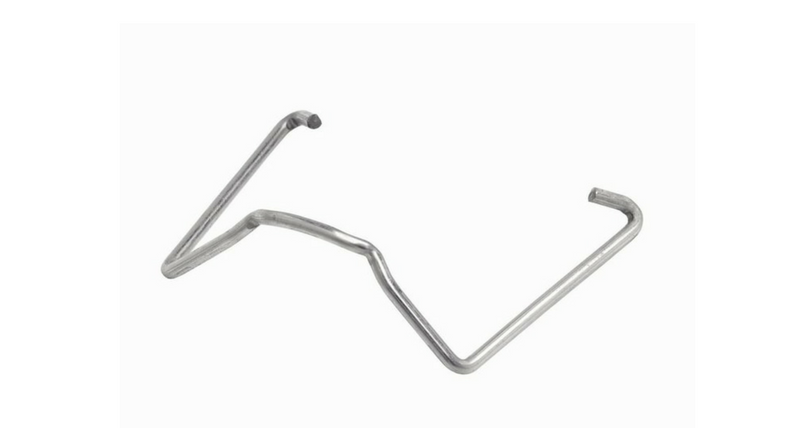 It is precision manufactured using thicker gauge steel and is available with GTEC Lifetime System Warranty and full Siniat technical support. The range is made with lightweight galvanised steel and can be used when system performance is not required. It is perfect for basic aesthetic or renovation projects. C shaped metal section used with GTEC U Track to provide framework for wall linings and partitions. Thicker gauges and wider profiles give increased heights and stronger systems. U shaped section used with GTEC C Studs to provide framework for wall linings and partitions. 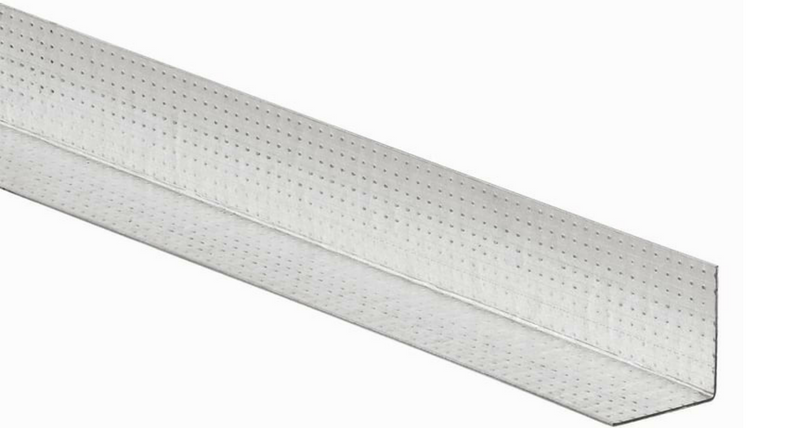 Steel channel used to support the GTEC Ceiling Channel in the Siniat GTEC Suspended MF Ceiling System. Steel channel used to form the perimeter support of the Siniat GTEC Suspended MF Ceiling System. 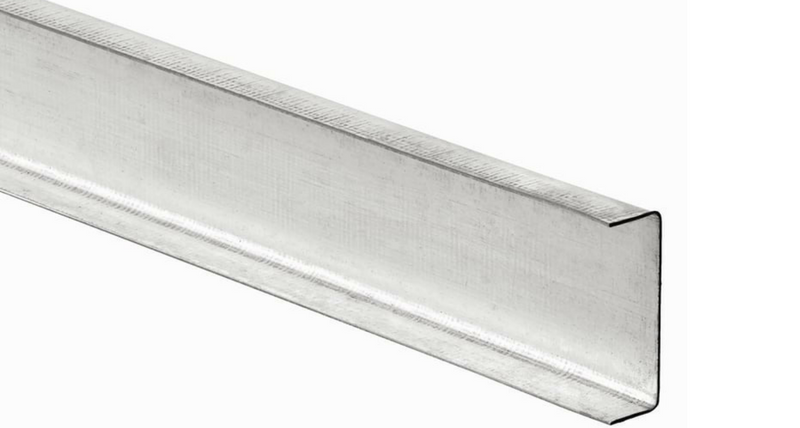 A galvanised steel clip for joining GTEC Ceiling Channel to GTEC Primary Channel in the Siniat GTEC Suspended MF Ceiling System. 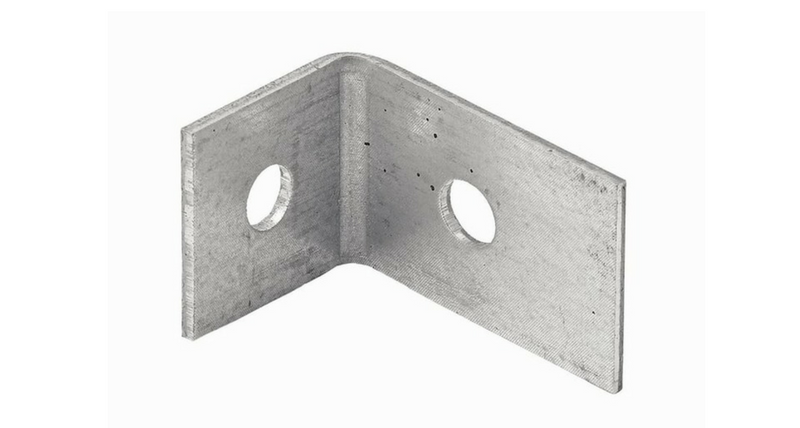 Galvanised steel bracket used to fix angle brackets or strap hanger to the substrate for the Siniat GTEC Suspended MF Ceiling System. Acoustic isolation bar for improving the sound performance and minimising the risk of joints cracking due to timber movement during the drying out of timber. Galvanised versatile metal section used in a number of systems. 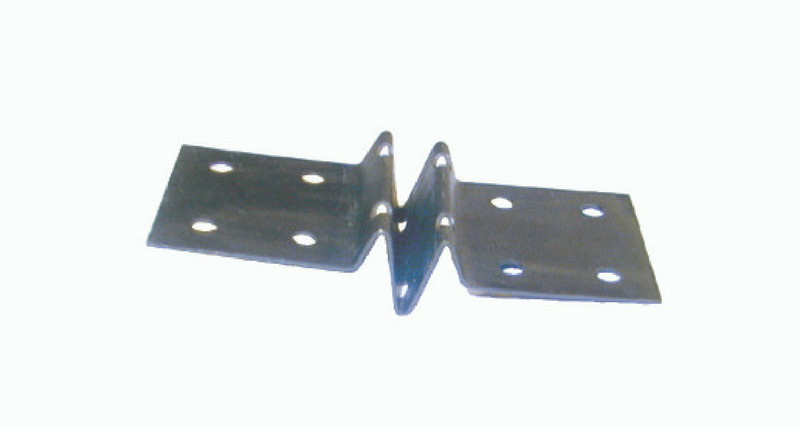 C shaped metal section used with Bulldog U Track to provide framework for wall linings and partitions. 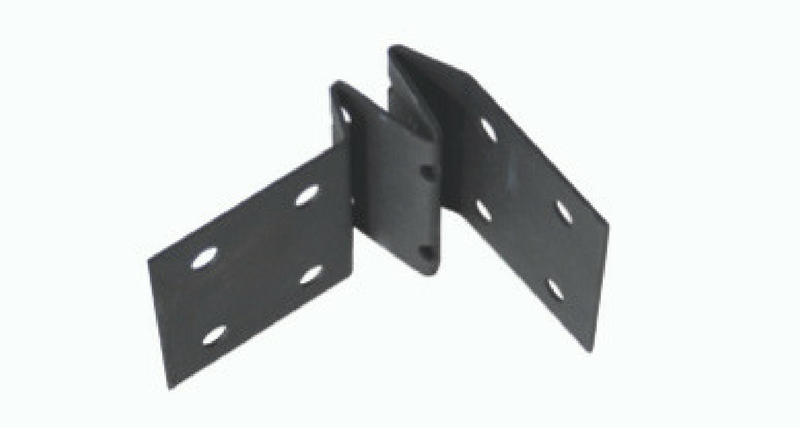 U shaped section used with Bulldog C Studs to provide framework for wall linings and partitions. Steel channel used to form the Siniat Bulldog Suspended MF Ceiling System. 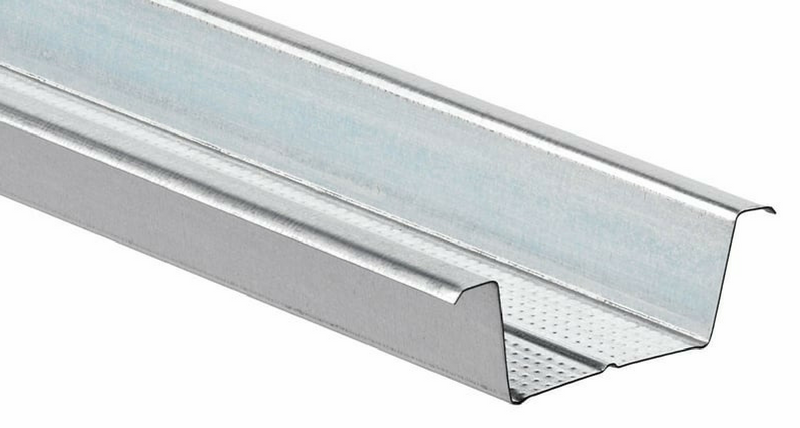 Steel channel used to support the Bulldog Channel in the Bulldog Suspended MF Ceiling System. 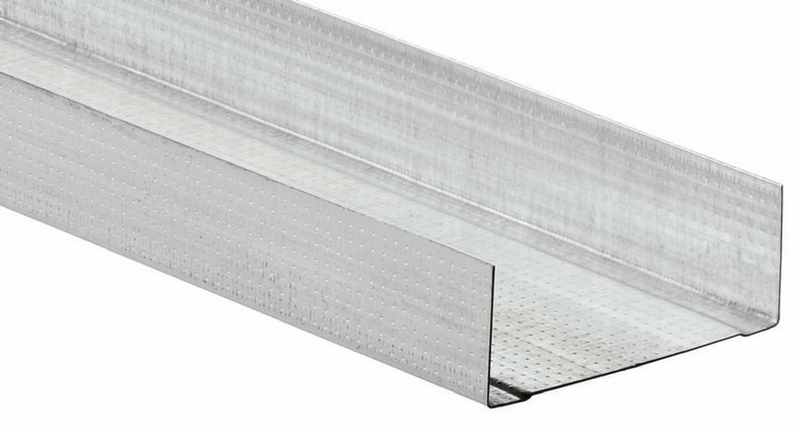 Steel channel used to form the perimeter support of the Bulldog Suspended MF Ceiling System. 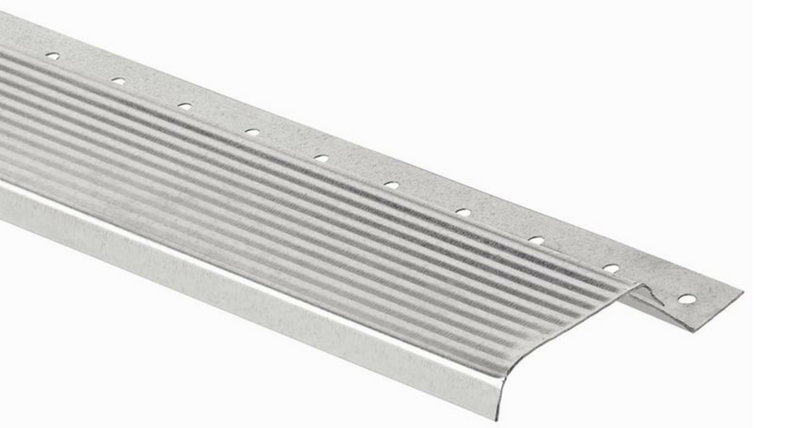 A steel furring channel for plasterboard fixing, used in the Siniat Bulldog Dryliner system. 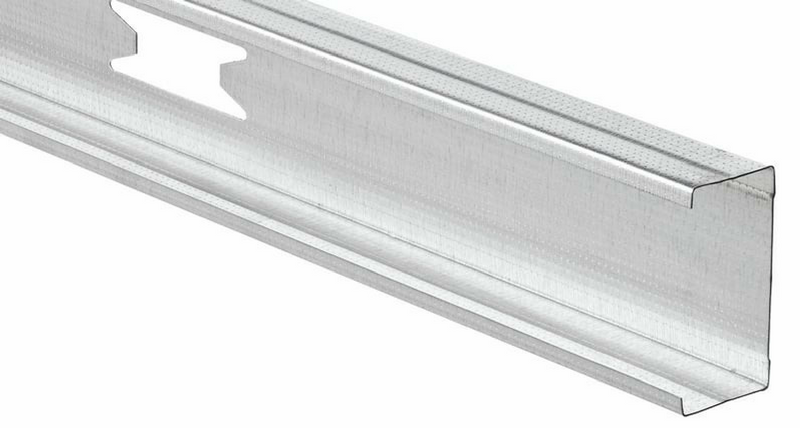 Galvanised metal J shaped section used as a track or perimeter channel in the Siniat Bulldog Dryliner System. 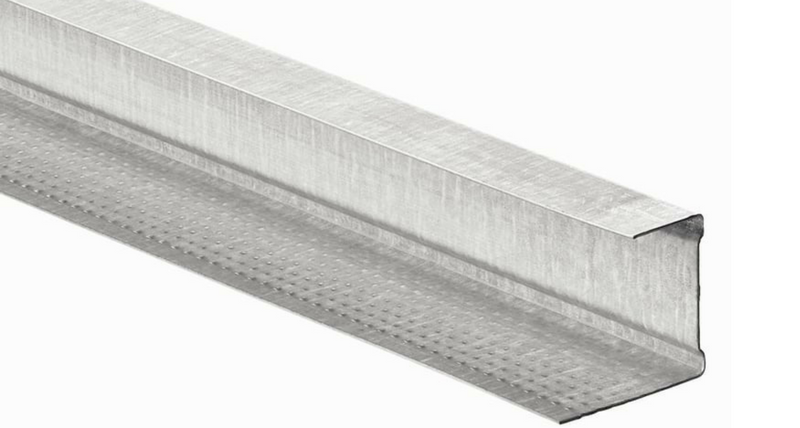 Steel section used to brace Bulldog Dryliner Channels to substrate in the Bulldog Dryliner System. Also available as a Bulldog XR Bracket (extended reach). Steel section used to brace Bulldog Dryliner Channels to substrate in the Siniat Bulldog Dryliner System. 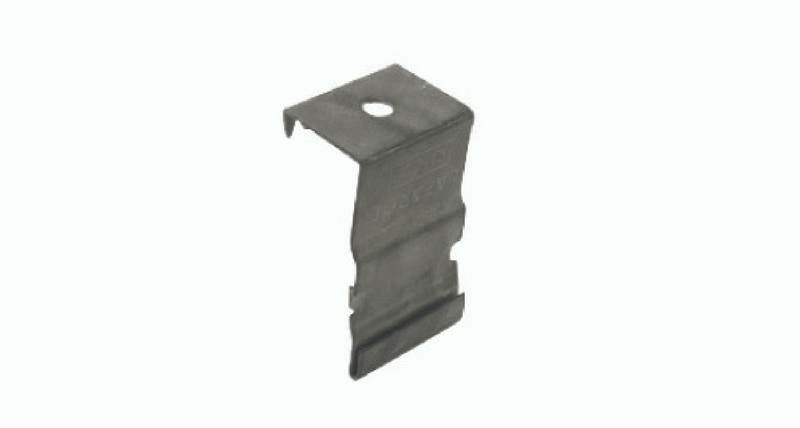 A galvanised clip used to join Bulldog Dryliner Channels. Acoustic isolation bar for improving the sound performance and minimising the risk of joints cracking due to timber movement during the drying out of the timber.